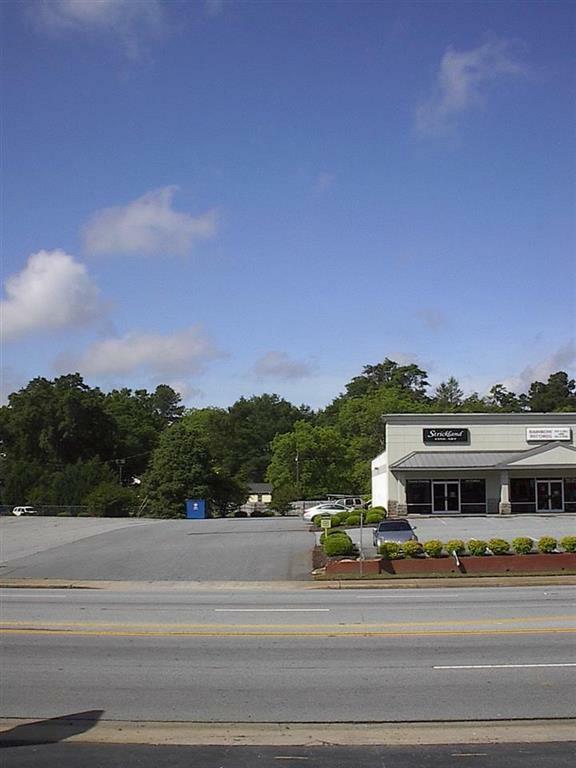 High traffic and visibility paved lot adjacent to KFC and Brooklyn Place Center. Lot 70' x 190'. Listing provided courtesy of William Sanders of Carolina Properties.